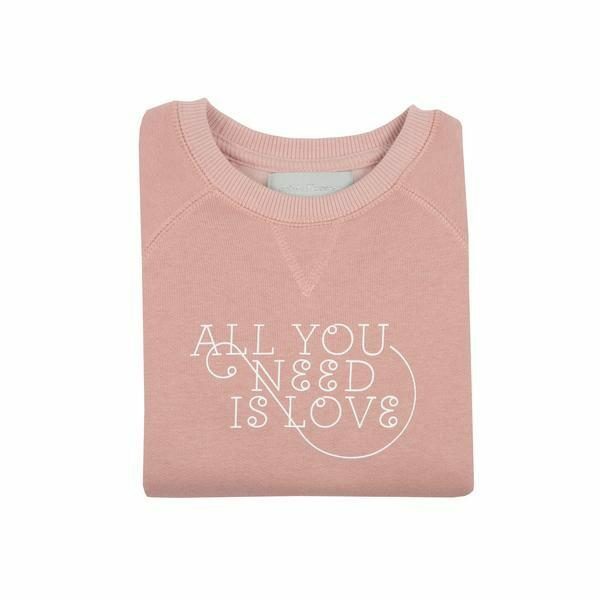 From the famous and much-loved Beatles song ‘All you need is love’ lyrics on the front of a super soft jumper. 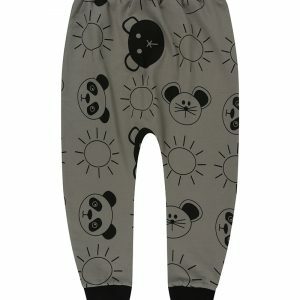 Fun and easy-wearing. 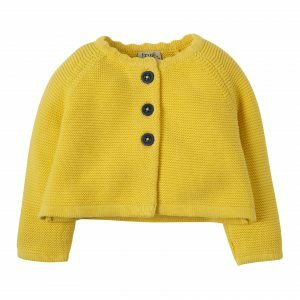 This Bob and Blossom jumper will make them happy too. 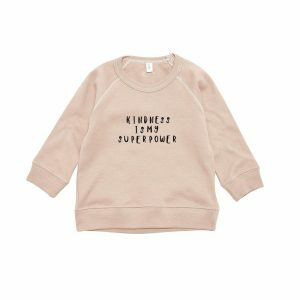 A super soft sweatshirt with a round neck and long sleeve with stitch swirly writing saying ‘All you need is love’ on the front. Comes in a blush pink colour, and can be match with so many items in their wardrobe. It’s a true pop of colour. Beatles had the right idea – ‘All you need is love’ is one of their well known and loved songs. 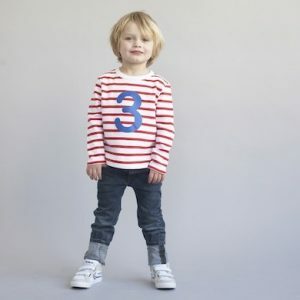 Shop our unique clothing items from our British brand, birthday t-shirts are our number one best seller at Treehouse. Breton stripes and fun colours to choose from.